The 2008 film The Other Boleyn Girl had an unusual task when it began production. 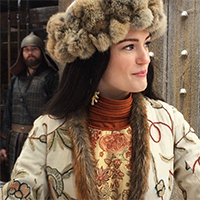 Showtime’s television series The Tudors was filming its second season at the same time, and due to the size of its cast, had rented out nearly every Tudor era garment available from costume houses around the globe. 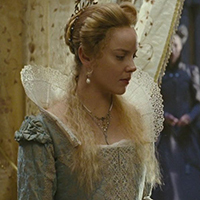 This meant that the film’s costume designer Sandy Powell, who has worked on previous costume dramas such as The Young Victoria and Interview with the Vampire, would have to create all of the costumes, with a few minor exceptions, from scratch. It is somewhat rare for a film to have to produce all costumes for main characters and extras, not to mention extremely costly. Powell had to stretch her budget even farther than would normally be required. 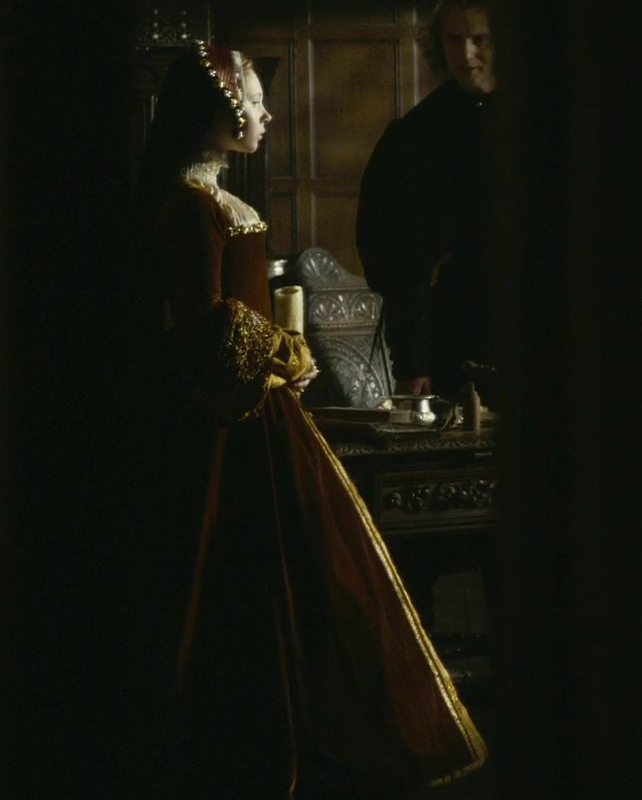 This russet coloured velvet gown was created for The Other Boleyn Girl by Powell, where it was worn by Juno Temple as Jane Boleyn, Viscountess Rochford. Ironically enough, The Tudors rented the costume for use in its 2009 third season, where it was used on actress Emma Hamilton as Anne Stanhope. 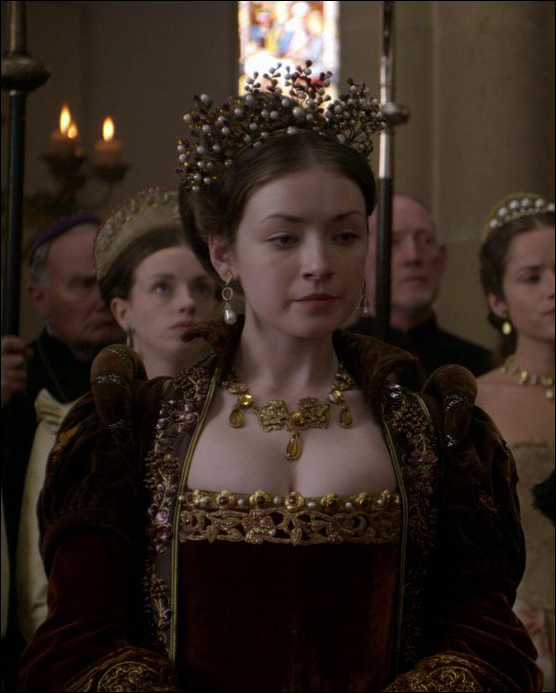 It was used again in the 2010 fourth season on Sarah Bolger as Mary Tudor, though it was slightly altered in the front to give it a different look. 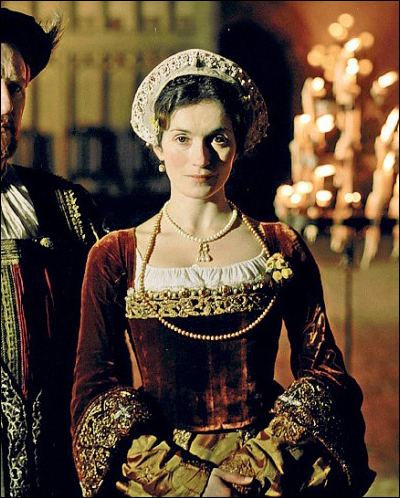 In 2013 the altered version appeared in a BBC documentary entitled The Last Days of Anne Boleyn, where it was worn on Tara Breathnatch as Anne Boleyn. 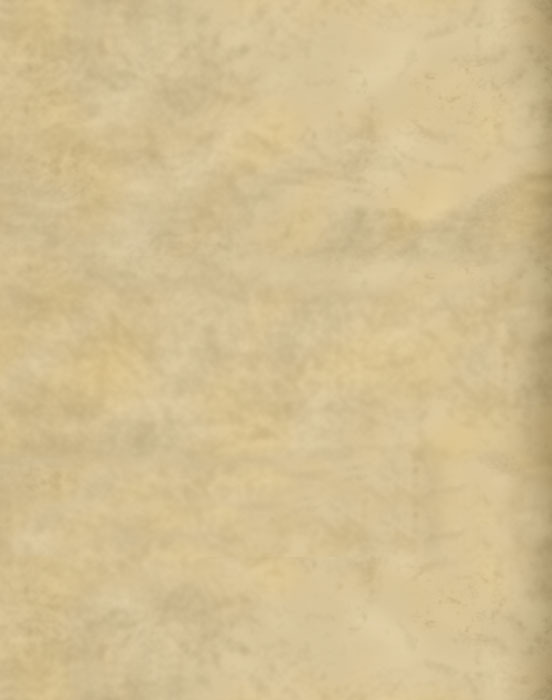 You can view The Last Days of Anne Boleyn documentary here. 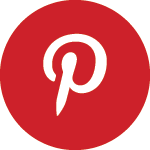 Be warned that it does contain some factual inaccuracies.